Follow the FCS calendar for all upcoming trainings and events! Stay connected. Sign up to receive the monthly Healthier Washington newsletter and other announcements. 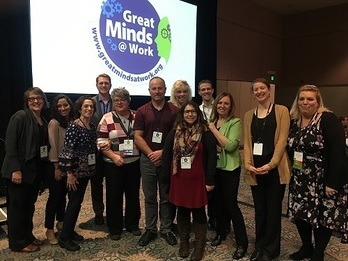 Members of the FCS team (seen here at the Great Minds at Work conference last fall) who led the great work in 2018. Happy birthday, Foundational Community Supports (FCS)! The federal government approved this program one year ago as part of the Healthier Washington Medicaid Transformation. In 2019, FCS will increase the number of contracted providers and participants. FCS will also enhance service quality and launch fidelity learning collaboratives (see next article) to support providers in continuous quality improvement. The Division of Behavioral Health and Recovery (DBHR) will offer statewide fidelity learning collaboratives in 2019. "Fidelity" refers to the degree to which a care model or a specific treatment is delivered according to evidence-based specifications.  The Substance Abuse and Mental Health Services Administration established these specifications. DBHR is offering grants of $10,000 to $100,000 to providers of Foundational Community Supports to participate in a fidelity review. They are accepting applications on a continuous basis. For more information, contact Lisa Bennett. DBHR Acting Deputy Director Melodie Pazolt recently earned the 2018 Friend of Housing Award. 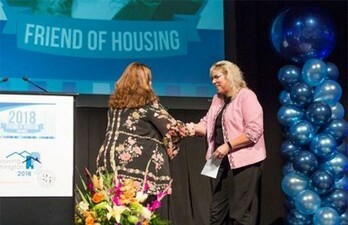 The Washington State Housing Finance Commission honored Melodie for her work to ensure housing is a critical part of conversations about whole-person health. Read full story in HCA Connect. “Tina” was hospitalized because of kidney failure. The hospital could not discharge her because she had nowhere to live, which would put her further at risk. As a result, Tina lived in the hospital for several weeks while receiving daily dialysis treatment. In addition, she spent another month in the hospital while recuperating from a kidney transplant. Lower Columbia Community Action Program, a FCS provider, helped Tina move into her own home by combining FCS pre-tenancy services with state-funded rental resources. These services are continuing to help Tina stay in her home and avoid costly hospitalization.